Award Leisure Birmingham is the latest branch of Award Leisure, a family-run business that has become the number one retailer of premium hot tubs, swim spas and hydrotherapy pools with three (now four!) award-winning outlets providing extensive choices for customers seeking exemplary service. Our showroom in Hall Green in Birmingham serves the Birmingham, Solihull, Wolverhampton, Dudley and Worcestershire areas and complements the three existing Award Leisure showrooms covering Warwickshire, East Anglia and The Home Counties, which have gained WhatSpa? Approved status and Which? 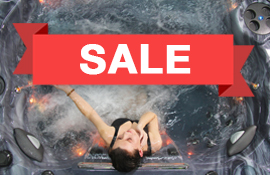 Trusted Trader accreditation, attract customers from far and wide throughout the north and south of England to view over 80 hot tubs and swim spas including a host of unique models from one of the world’s leading manufacturers – Coast Spas. 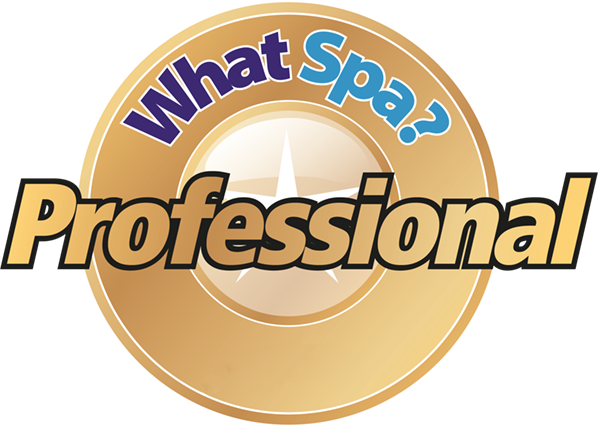 Since it was first established in 1984 as Award Leisure has gained unrivalled recognition from both the industry and manufacturers by amassing multiple top awards including the latest honours from Canadian manufacturer Coast Spas for exceptional sales and customer service. 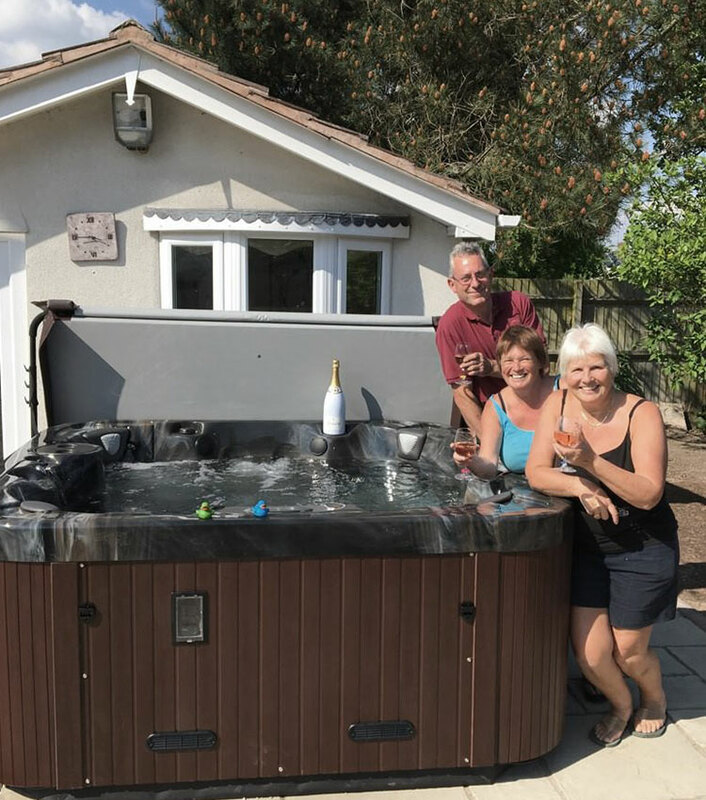 A multitude of industry accolades have also been matched with glowing testimonials that have highlighted the dedication to customer satisfaction and service that Award Leisure upholds throughout every aspect of the hot tub purchasing experience. Enjoy a stress-free experience from the initial showroom visit, through to delivery and installation. Our aftercare team are also on hand with services such as water maintenance training and annual servicing for owners. Award Leisure Birmingham provides the total outdoor & garden leisure experience offering a wide range of Hot Tubs, Swim Spas, Garden Buildings, Cabins, Gazebos, Home Sauna, Outdoor Pizza and BBQ Ovens and Stylish Italian Awnings Systems. We also cater for the unique demands of customers with professional site surveys to ensure a secure foundation for the hot tub and any accompanying structures including fully enclosed buildings or an open-sided gazebo. Our showroom in Birmingham provides an exclusive selection of gazebos, garden cabins and structures including Tiki Bars from leading suppliers, to help you combine your dream hot tub with a functional building. The range is completed by our exclusive Award Leisure pizza ovens and Kamado oven BBQs to provide the all round luxury garden experience! Al Fresco dining at its finest! 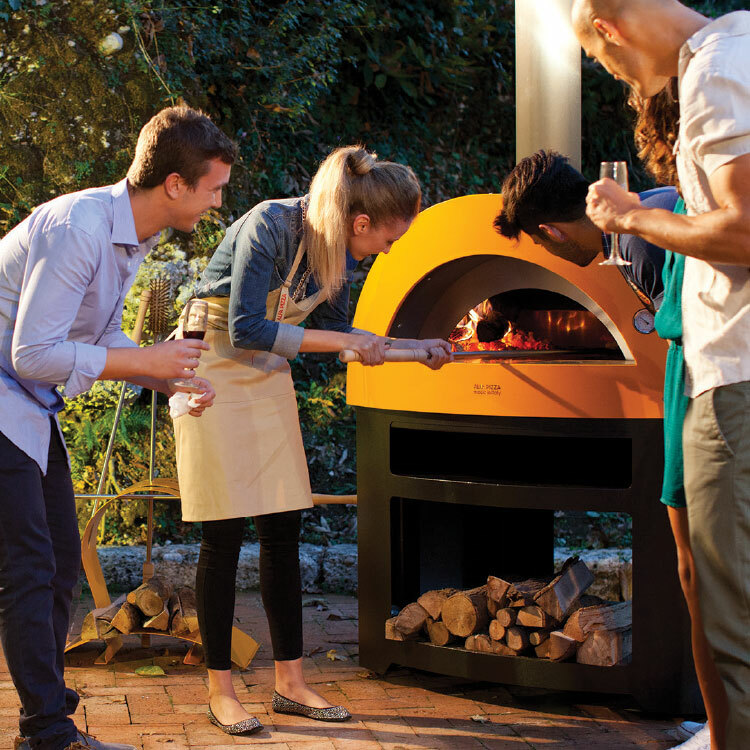 Outdoor pizza ovens are perfect for authentic Italian pizzas as well as an array of other foods for a taste sensation. High quality pizza ovens from design right through to the end production, from true experts. Aquatic fitness & exercise has become incredibly popular for those who love to keep fit or suffer with muscular pain. Cycle, row, run, swim or play with a range of exercise equipment available to add to your Fitness Pool or Swim Spa. Building on the successful launch of Valkea Cabins in 2015. 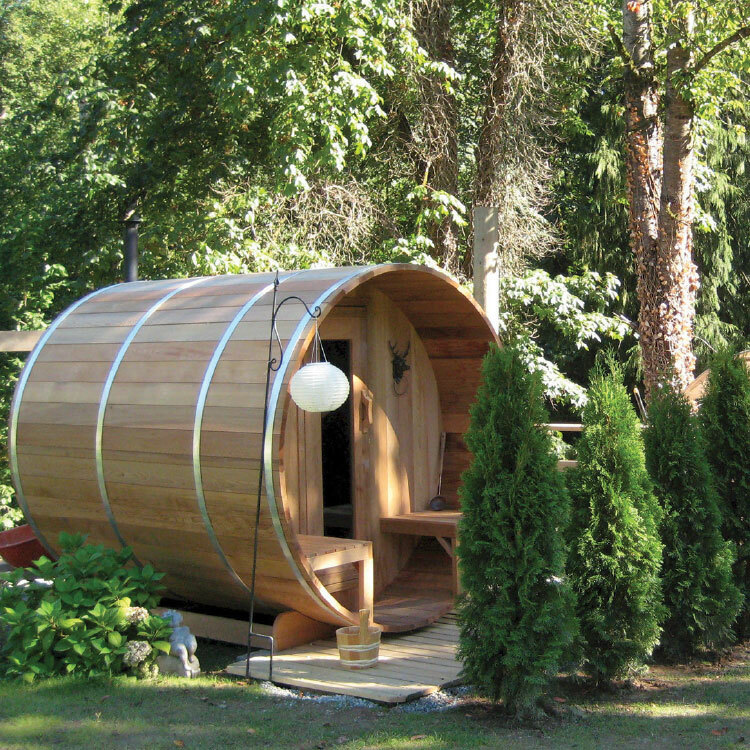 Valkea Saunas are stylish, economical & durable steam or wood fired Canadian Cedar Saunas offering pure relaxation and bliss. See the beautiful Coast Spas ‘Wellness Infinity’ Swim Spa, landscaped in the new composite decking area. The exclusive design provides a barrier-free perspective while swimming and features powerful swim-current producing ‘River Jets’. With every element of leisure products purchasing catered for, with models to match every requirement and budget, Award Leisure Birmingham also has the major advantage of being able to provide finance options from Barclays Bank, which include the popular ‘Buy Now Pay Later’ scheme, an 'Interest Free Credit' option and 'flexible repayment' terms of up to ten years.